SIA TNT (Riga, Latvia), +371 27033686, tnt92@inbox.lv, redmageurope@gmail.com. REDMAG JSC was founded in Kaluga (regional center situated 170 kilometers from Moscow, in the south-western direction), in the beginning of nineties. REDMAG is the abbreviation of Redkozemelnie Magnity, which means Rare-Earth magnets in Russian. 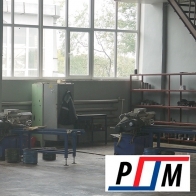 The founding members of the company are former employees of VNIIMET (Soviet Union research institute of advanced materials for electronic techniques), which was the main research center for permanent magnets (NdFeB, Sm-Co, ferrites) in the Soviet Union era. The highest level of knowledge in theory and practice of applied magnetism has been maintained through years, and has been fully integrated in the company's culture. 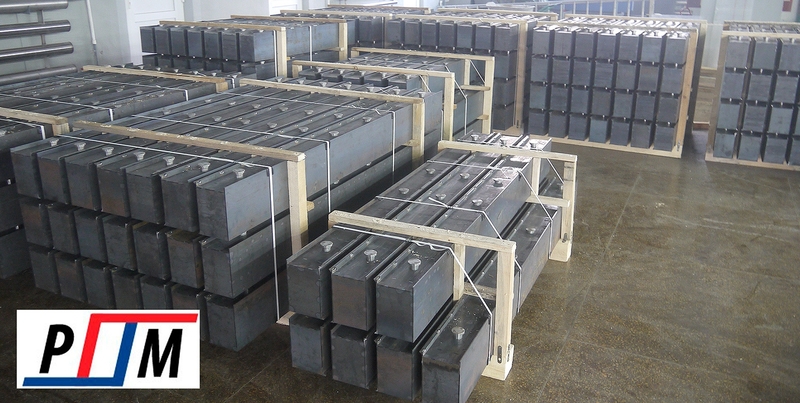 This deep theoretical and scientific background, is what making us different from the other magnetic solutions suppliers. 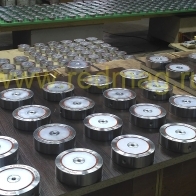 The company has got its actual name and registered the brand REDMAG in 1997, and started its manufacturing activities from the NdFeB magnets production. 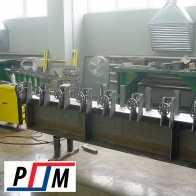 Since the beginning of 2000s, in addition to permanent magnets, the company's product range has been extended by various magnetic assemblies, such as suspended iron removers, bars, grids, and clamping devices for different applications. 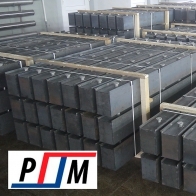 Since 2010, the company has started the activities in the new direction: design, development and manufacturing of the magnetic formwork for the precast concrete inductry. 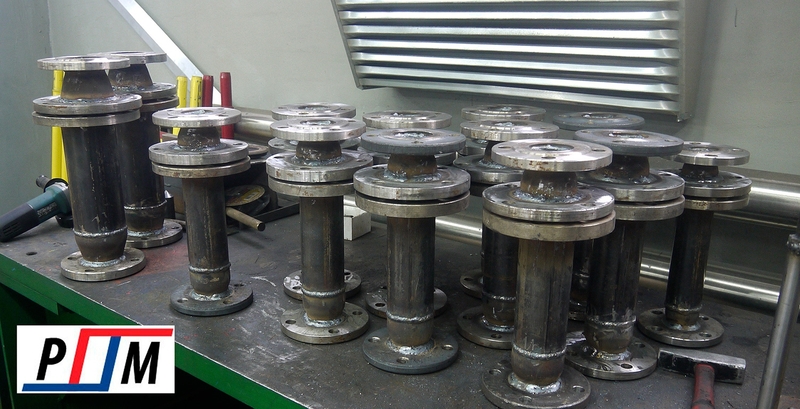 After years of manufacturing experience, the company has gained the leading position in this domain of activity. 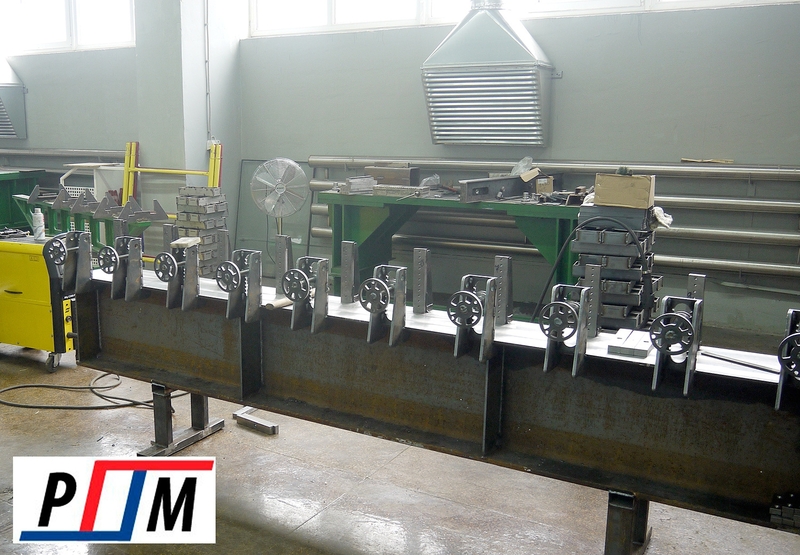 Design of our magnetic tooling for the concrete precast industry is protected by the Russian patents. 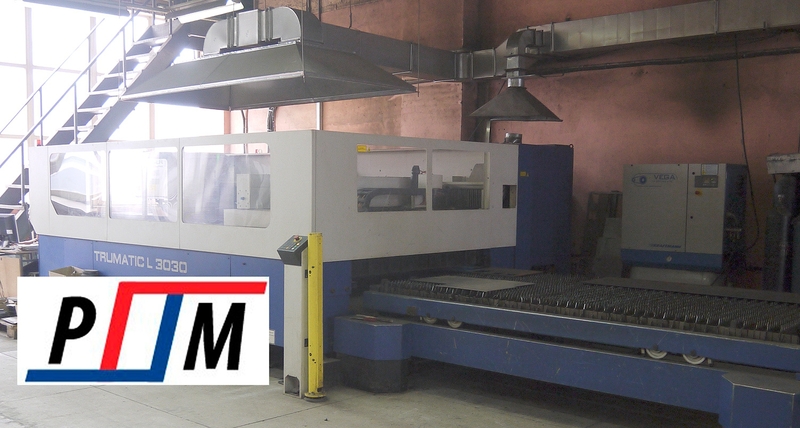 In order to fulfil a variety of customer requests, the company possesses modern technological equipment (such as laser welding, metal processing center, sheet bender and other various metal processing machines and tools). The production and warehouse areas occupy about 2500 square meters. All necessary types of infrastructure are in place, to ensure further production development. Design and calculation of magnetic properties is conducted by means of modern CAD-modelling tools. In the period between 2015 and 2017, the number of served bulk customers in Russia, Belarus, Kazakhstan, has exceeded 1200. Hundreds of satisfied customers can confirm the highest level of our solutions. We intentionally say "solutions", not just "products", because our approach is to offer innovative and reliable solutions, aiming to exceed the customers expectations. Since 2017, the company decided to extend its activities and consider its development in the international direction. 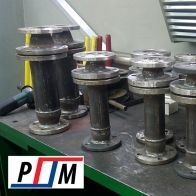 * More than 20-year experience with permanent magnets. 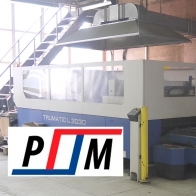 * Individual or standard technic solutions, depending on the customer's request. * Wide range of serial products always in stock. * Continious improvement is the basis of our philosophy. * Quality management system complies to ISO 9001.